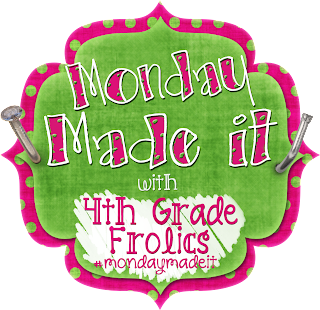 I know it is Tuesday, but yesterday I left home at 8am and got home after 11pm and then had late late date night with the Hubby, so I never got the chance to post my Made It Monday. 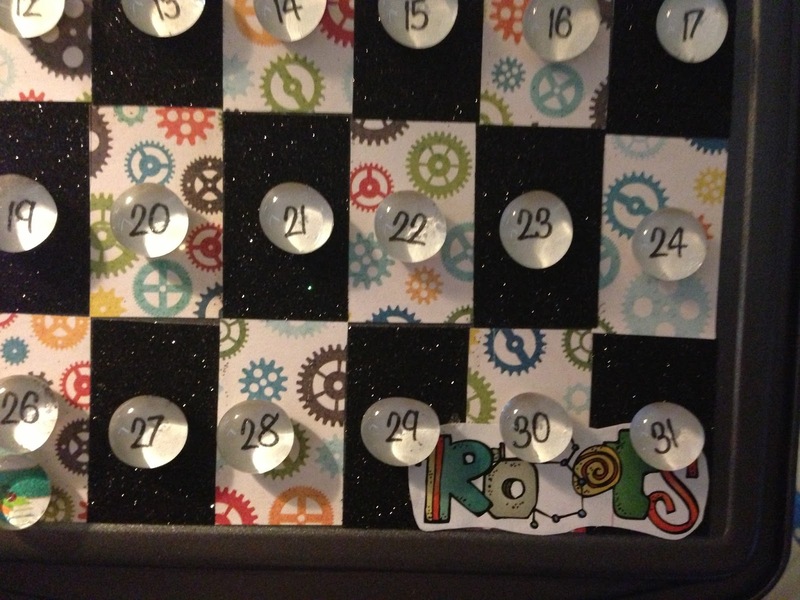 This week, since my room is all robot theme, I made a new cookie sheet calendar. I love these, and think they are so cute. You need a cookie sheet, any size, a few different scrapbook papers that go together, mod podge, paintbrush, strong magnets (I like the neodymium super strong small magnets), cement glue (E6000 or something like that), ribbon, glass beads with a flat bottom, ruler, scissors and decorations like stickers, clip art, or cut outs. 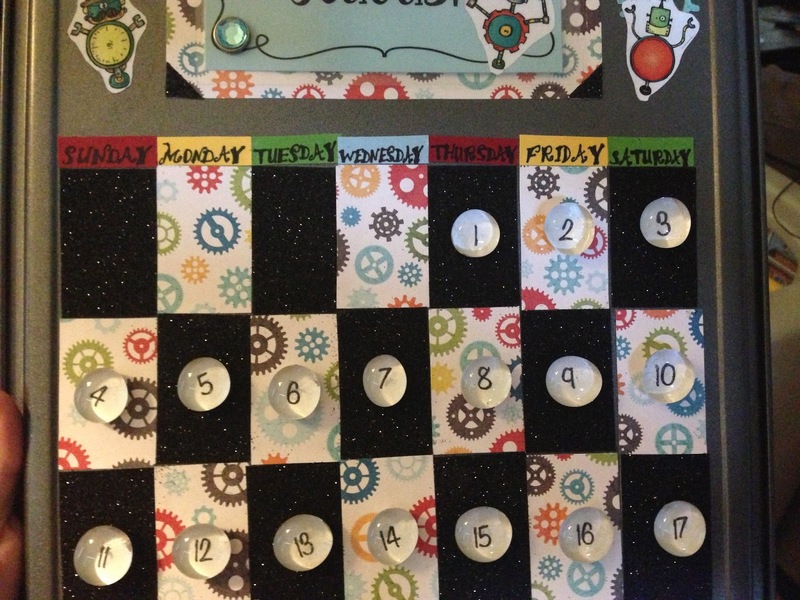 First, determine how wide your cookie sheet is and how far up you want your calendar part to go. Divide the width by 7 and the height by 5. This is the size of each day rectangle. You will need 35. I used the medium cookie sheet from WalMart and so my rectangles were 2" x 1.25" each. 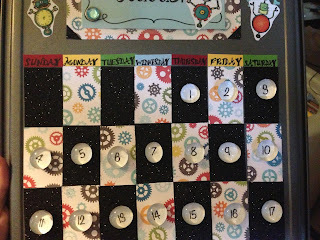 I used 2 different papers for the calendar, gears and black glitter. Brush the mod podge on the cookie sheet and attach the rectangles. I would start fro the bottom corner and work up. 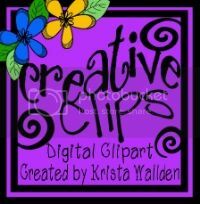 Then make day labels and month labels for the computer or draw them. I wrote the days and printed the months. 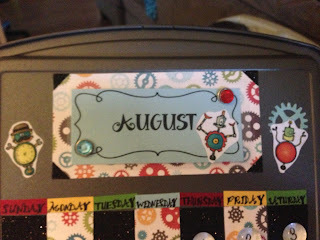 Mod podge the days above the calendar part and add a place on the top where the months can be attached. Next add embellishments like stickers or other themed things. I printed out the clip art the calendar matched and added them all over. 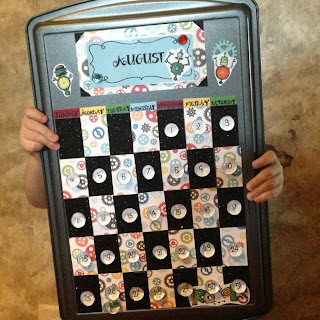 Laminate the months. Either attach magnets to the backs of each or make magnets to attach each t o the front. I was low on magnets, so I just made 2 matching magnets by clipping the thin wings off 2 brads and gluing magnets. To make the dates, print off small numbers spaced apart so you can cut them out (I also printed off holiday pics for some, too). Don't forget a 25/31 and a 24/30 for those few months they are needed! Now mod podge those to the flat side of the glass beads. You will be able to see the number through the rounded side. Now use the E6000 glue to attach the magnets to the beads. The magnet goes on the paper side. Put glue on the magnet and on the bead and stick together. These need to dry for about a day. 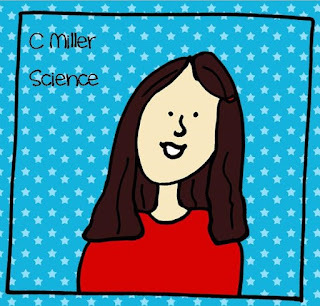 Hope you like it and find it easy to make! Thanks, Gayla! 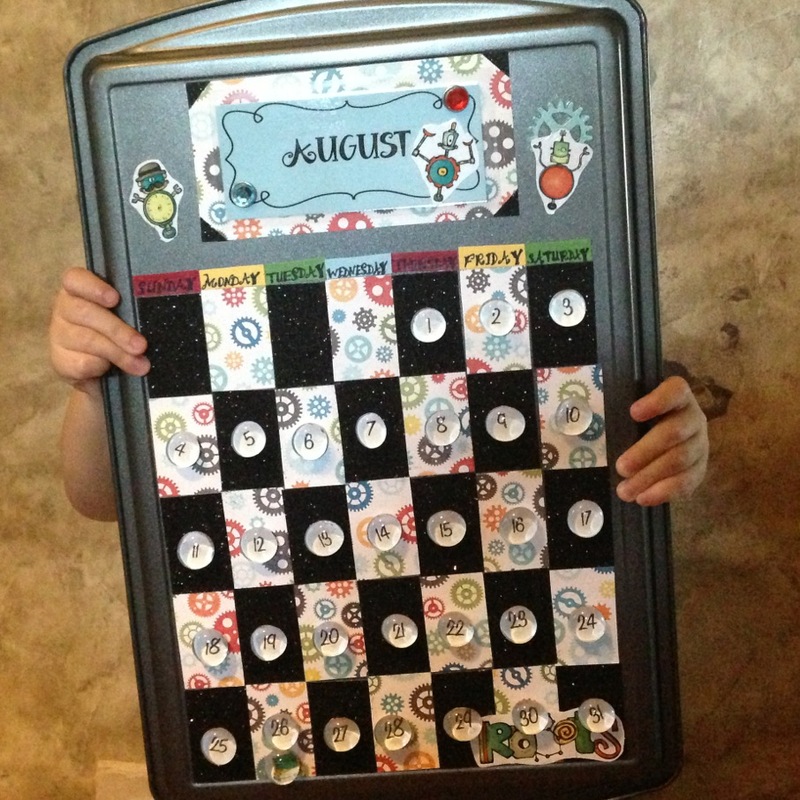 This was my 5th calendar, so it took about 3 hours. 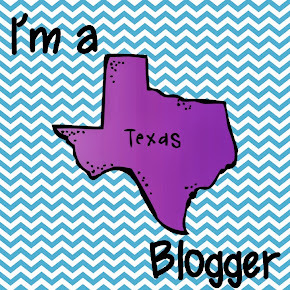 The first one I made took me a whole weekend! Once again I am loving your robots! I absolutely love robots! My room will be decked out in them this year!